Kryptonian Warrior: Marvel Casting News For Daredevil, Guardians Of The Galaxy & More! Marvel Casting News For Daredevil, Guardians Of The Galaxy & More! Once again this news is late, so apologies if you've heard it already, but here's a brief bit of official and rumour-based casting news from the world of Marvel movies. Josh Brolin nabs the role of Thanos! 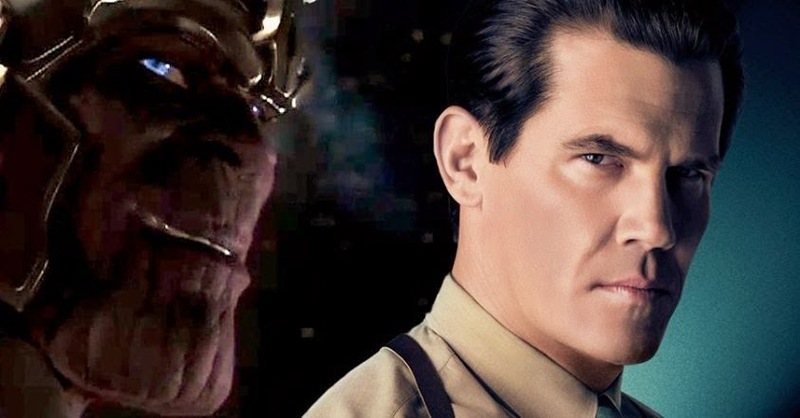 Marvel geeks were delighted at the end of May/beginning of June to officially hear that actor Josh Brolin (The Goonies, Gangster Squad etc) nabbed the role of one of Marvel comic's most notorious villains - Thanos. The character was glimpsed briefly at the end of Avengers (mid-credits) and his goal of achieving the 6 Infinity stones/gems seems to be the focused sub-story for most of the Marvel movies recently released so we all knew we'd see more of him. Supposedly we're going to see Thanos appear in Guardians of the Galaxy (post/mid credits again) and then have a slightly more prominent role in Avengers: Age of Ultron. Josh has the acting chops, and most definitely the chin, to play the foreboding villain and I know I'm not the only one who wants to get Avengers 2 out of the way (in a good way) and get to 3 very damn quickly! 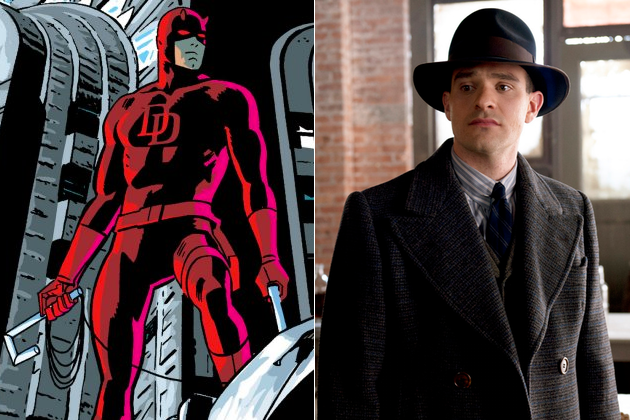 Daredevil TV series casts its Matt Murdock and Kingpin! I have to admit that the casting choice for Matt Murdock/Daredevil has perplexed me slightly and my initial response when I heard the news was a confused "WHAT?" but it was confirmed at the end of May that actor Charlie Cox (Stardust) will be our "Man Without Fear". The first of the Netlix Marvel collaborative TV shows will debut in 2015 and will have 13 episodes. We'll then get Iron Fist, Luke Cage, Jessica Jones, and The Defenders after that. Let's hope that the more recent legacy of Ben Affleck is forgotten and we get a great show. 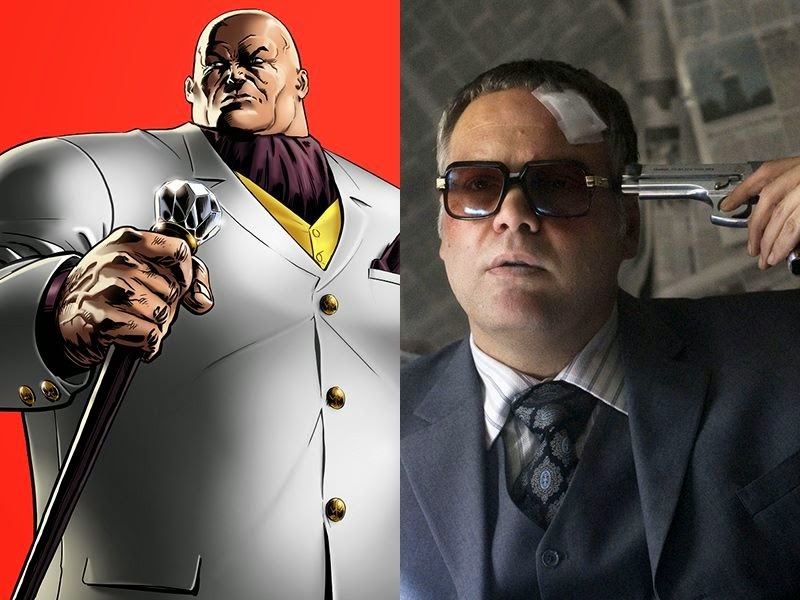 On top of the Matt Murdock casting we also recently heard that actor Vincent D'Onofrio (Men in Black, Law & Order: Criminal Intent) has signed on to play the larger than life Hell's Kitchen villain "The Kingpin" in the show. A staple bad guy from the comics, cartoons (Spider-Man), and Daredevil movie the Kingpin will no doubt be the main antagonist plotting behind the scenes for the entire run of episodes. Great actor for a welcome role. 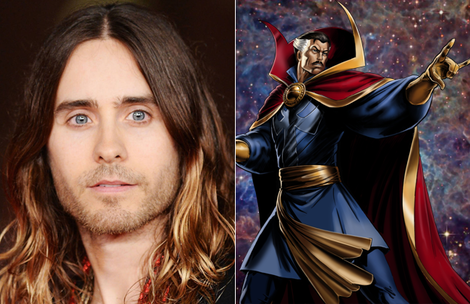 Who will play Doctor Strange in the proposed movie?